After cashing the bounty of America’s Eric ‘The Outlaw’ Hunter, ‘Sugar’ Lee Selby (23-1, 8KO) is dreaming of a homecoming. 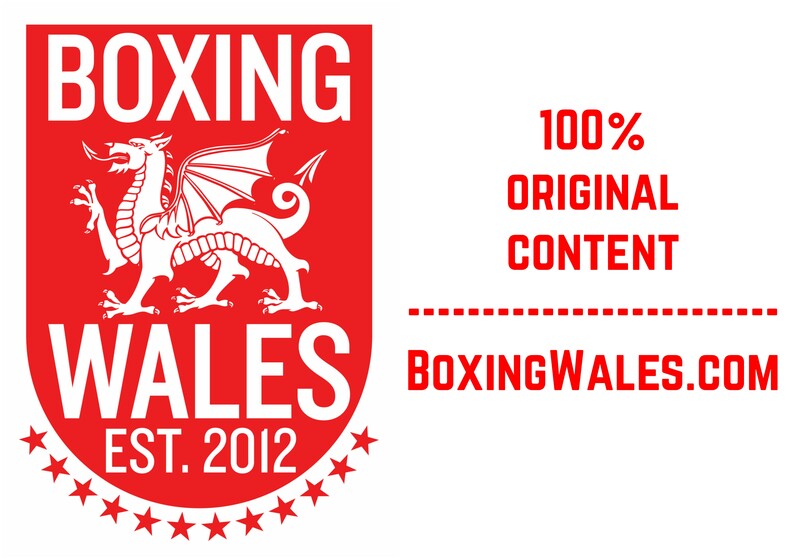 The second title defence of Wales’ 12th world champion took place at Greenwich’s 02 Arena, more than 200 miles away from his hometown of Barry in the Vale of Glamorgan. 29-year-old Selby hasn’t fought in his own country since out-pointing Mexico’s Romulo Koasicha in a world title eliminator at Cardiff’s Motorpoint Arena in 2014. 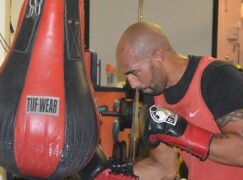 Following that, the IBF featherweight champion has fought in London three times and half way across the world in Arizona. 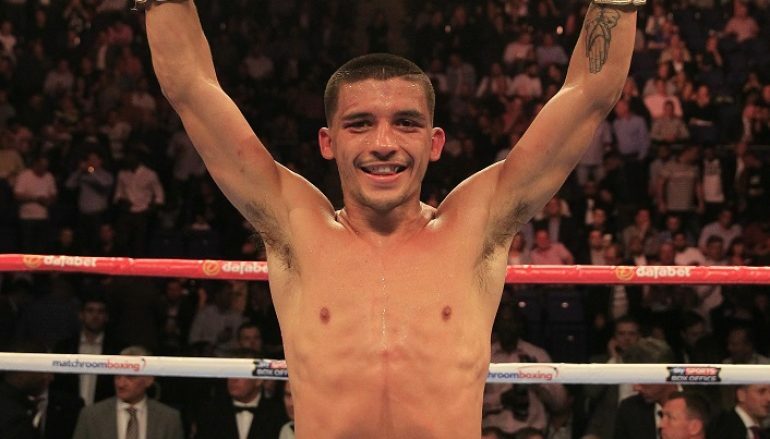 Speaking after unanimously fending off his mandatory challenger, Selby said: “I’d like to fight back home in Cardiff. 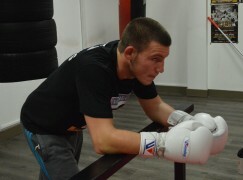 Here, I was only given a handful of tickets, not a lot of my fans were here and there’s nothing better than fighting in Wales. Earlier this week, Eddie Hearn revealed the possibility of hosting a heavyweight world title unification between lineal champion Tyson Fury and new belt-holder Anthony Joshua at the 74,000 seater Principality Stadium in Cardiff. The boss of Matchroom Sport, who have an exclusive deal to promote Selby on British soil, would be aiming for a date at the end of 2016. Selby admits that the stadium, which can become Europe’s largest indoor arena due to the retractable roof, is too big to host him alone. 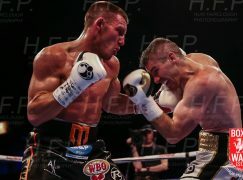 There hasn’t been a world title fight held in Wales since Cefn Fforest’s former WBO light-heavyweight titlist Nathan Cleverly was dethroned in 10 minutes by destructive Russian ruler Sergey Kovalev in 2013, nearly three years ago. 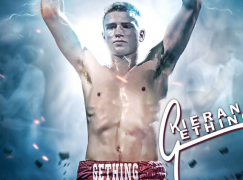 Keen to participate in those global events, which attract the likes of American broadcasters HBO and Showtime, a realistic Selby is willing to concede some advantages to the 126lb division’s top names and that includes the big home occasions that he craves. He said: “To be honest, I’ll fight anyone, anywhere. I’m daft, I’m a boxer so I’ve got to be a bit stupid. 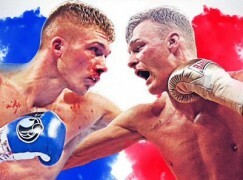 I’ll leave the venue, the opponents and all of that type of stuff, the money, to my management.